05 « June « 2015 « Nothing in Biology Makes Sense! 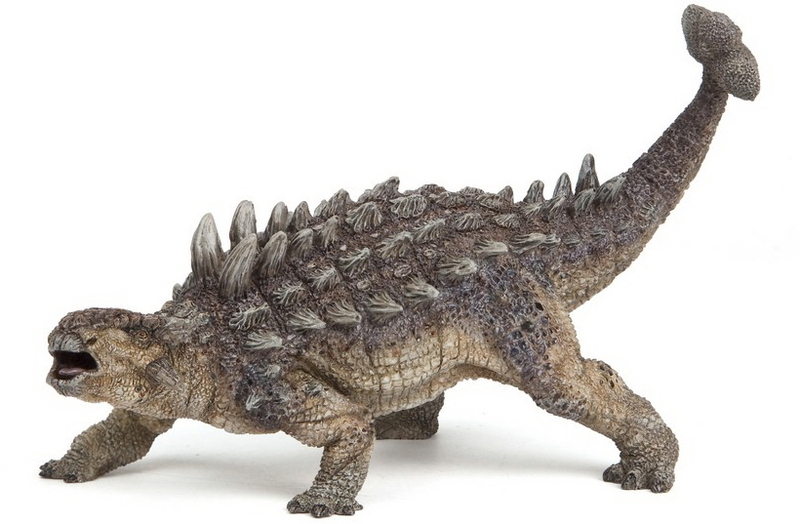 Ankylosaurus, the first dinosaur in the series. Often referred to as the armored tanks of the Mesozoic. I am beyond excited for the new Jurassic World movie. 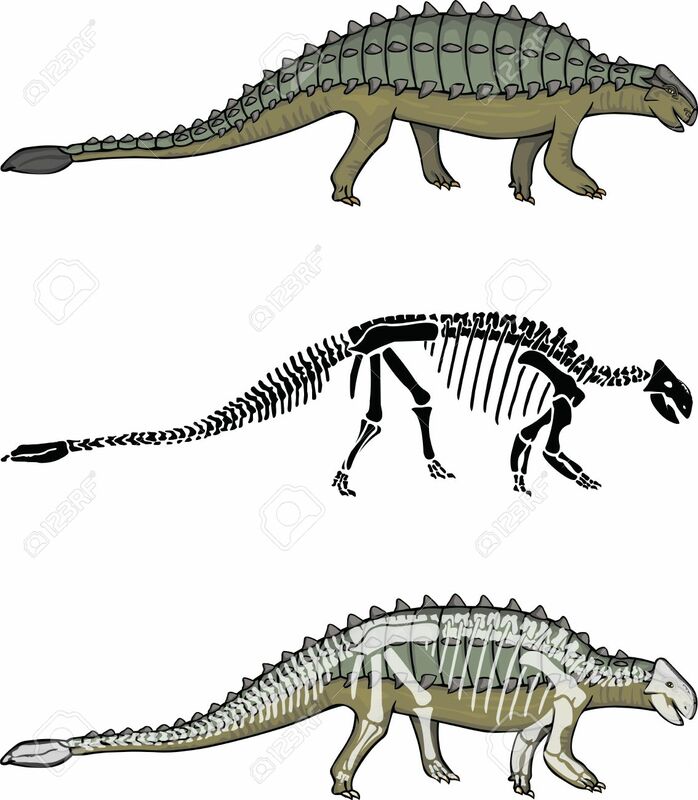 And to stoke the flames of my enthusiasm, redOrbit has started a series describing the dinosaurs of the park and what we currently know about them. 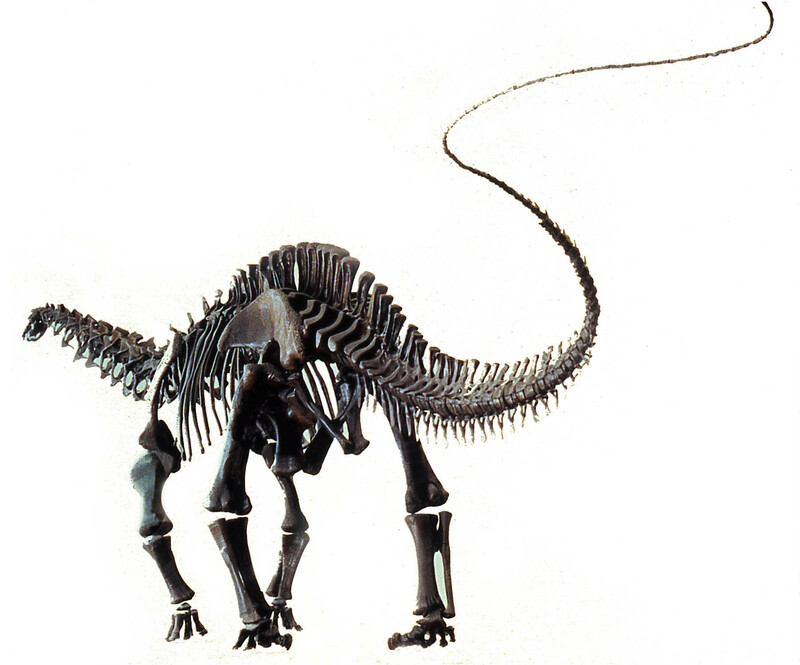 The sent the list of dinos from the movie and sent it to two paleontologists and dino enthusiasts, Dr. Stephanie Drumheller-Horton and Dr. Marc R. Spencer. They provided so much information, that redOrbit is running an 8 day series which runs right up to the movie premier. I strongly recommend checking it out, I know I will be visiting daily. 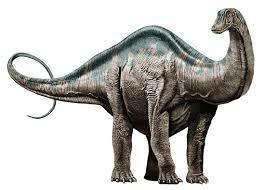 Apatosaurus, which means deceptive lizard, has often been classified with the famous thunder lizard (Brontosaurus).